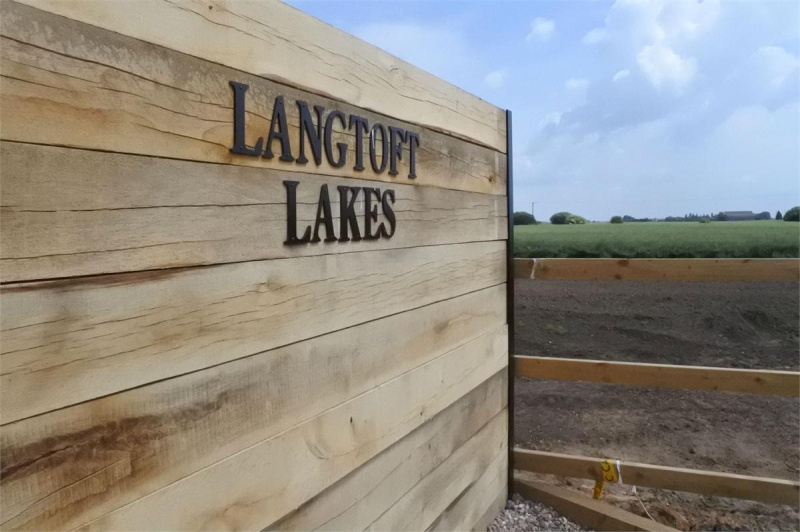 *** LUXURY LODGES IN PRIVATE GROUNDS *** "Langtoft Lakes are an exclusive development of just 37 lodges on a 57 acre site. Every lodge is situated on the lake's edge, with guaranteed breathtaking views all year round. 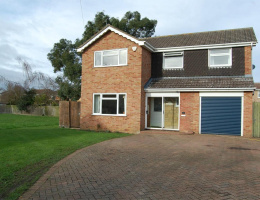 Built to a very high specification with high quality furnishings, fixtures and fittings." 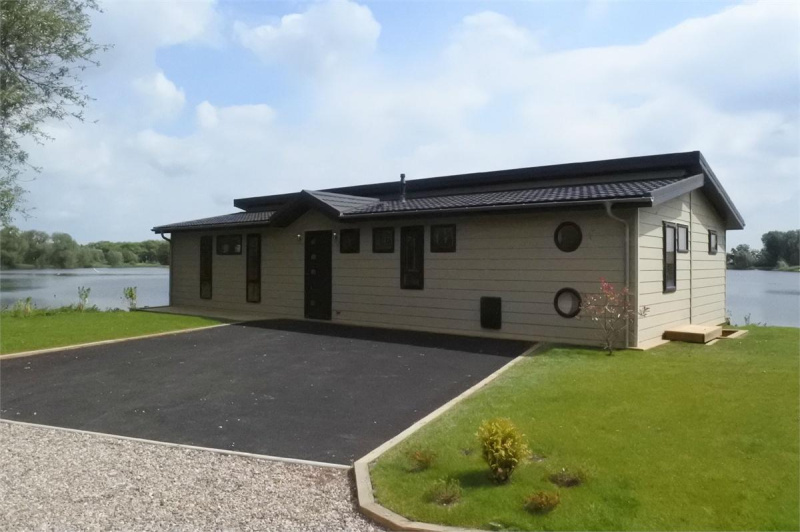 Casa Di Lusso is fully furnished to the highest standard, with a pitched tiled split level roof line (guaranteed for 40 years), internal and exterior glazing making the lodge light and airy and a 10 year Gold Shield structural warranty. Textures inside the lodge are contrastingly rough, distressed woods which compliment the soft gently green furnishings. Open plan lounge and dining room with floor to ceiling UPVC double glazed windows offering stunning lakeside views. Wooden flooring, rustic white timber walls, wood burner. 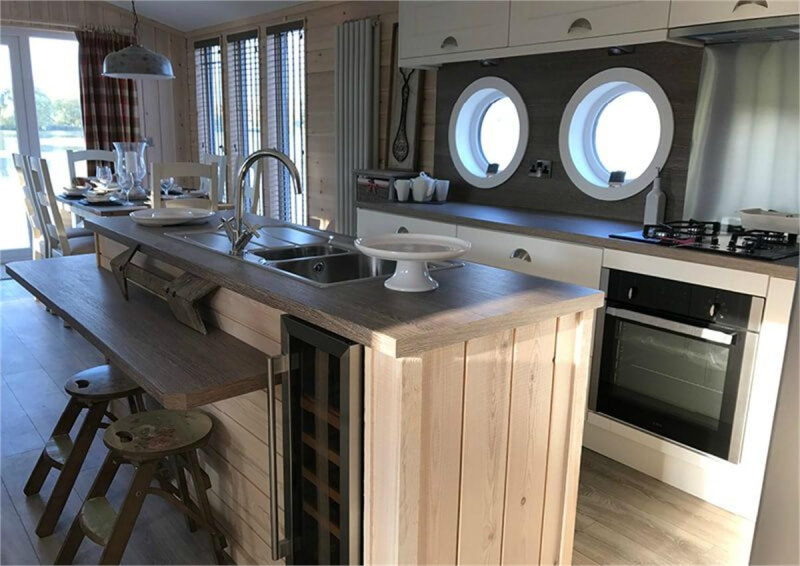 Open plan country style kitchen with a range of eye level and base units with worktop over, island breakfast bar with sink and drainer, hob with cooker hood over, oven, American style fridge / freezer. UPVC double glazed port hole style windows to the side. 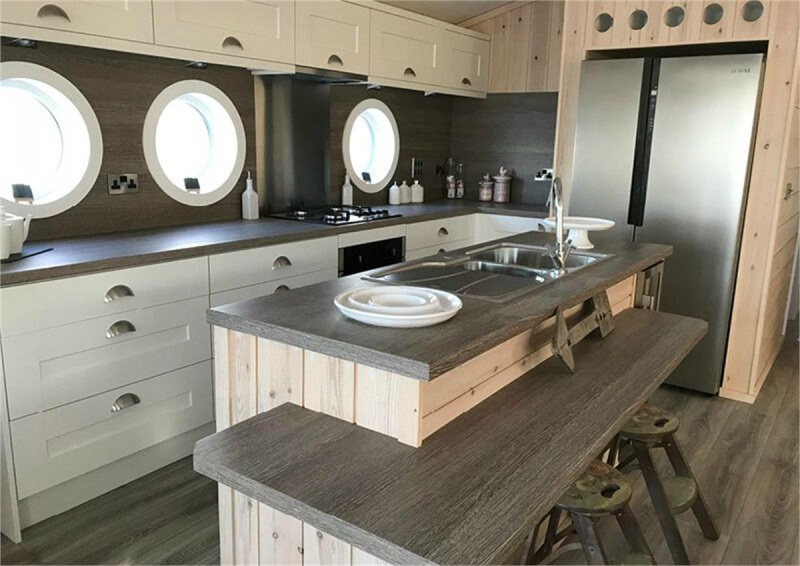 To the front is a large decking area with steps leading down to the waterfront, with glass balcony surround, wooden row boat, hot tub, fully lit kerb lighting. 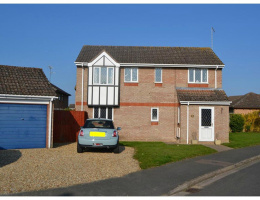 A tarmac driveway provides parking for two vehicles. 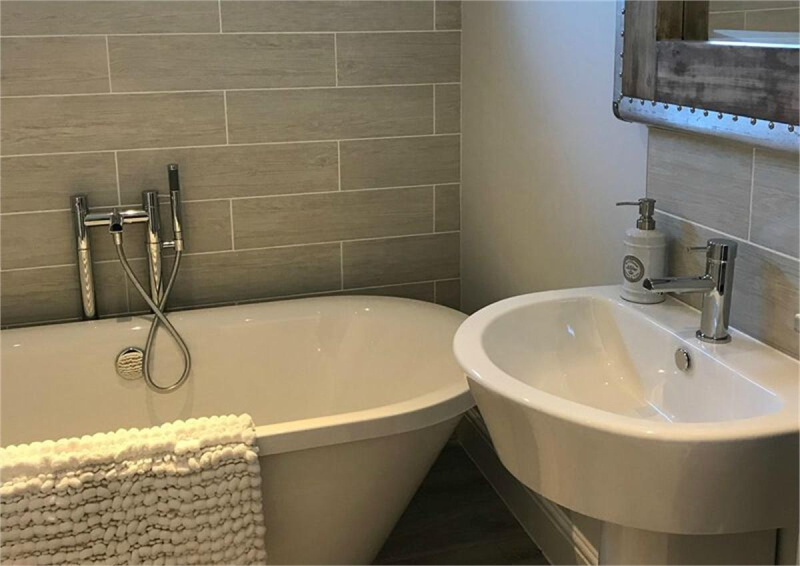 Luxury family bathroom fitted with a three piece suite comprising roll top bath, pedestal wash hand basin and low level WC. UPVC double glazed window to the side. Fitted with a three piece suite comprising shower cubicle, wash hand basin and low level WC. UPVC double glazed window to the side. 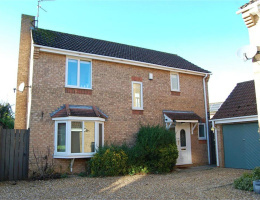 UPVC double glazed windows to the rear. Furnished with feature built in den-like bunk beds, bedroom furniture. UPVC double glazed windows to the side. Furnished with two single beds, and bedroom furniture. On leaving the Rosedale Market Deeping office turn right onto High Street. Turn right at the roundabout onto Church Street. Continue on this road turning left at the roundabout towards Bourne. On reaching Langtoft turn right at the crossroads, proceed along this road, straight over the next crossroads, and Langtoft Lakes can be found on the left hand side, indicated by large gates. 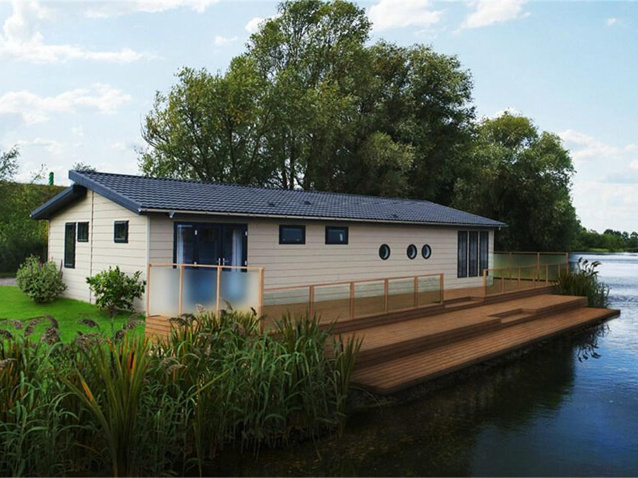 For those considering purchasing a lodge with Langtoft Lakes as an investment we have two options for your consideration, whilst these are negotiable they centre around the main points listed below. 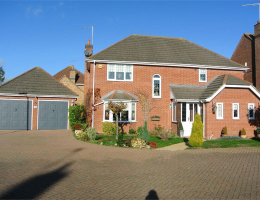 The buyer can choose to receive an 8% return on their purchase in the first 5 years paid quarterly in arrears. 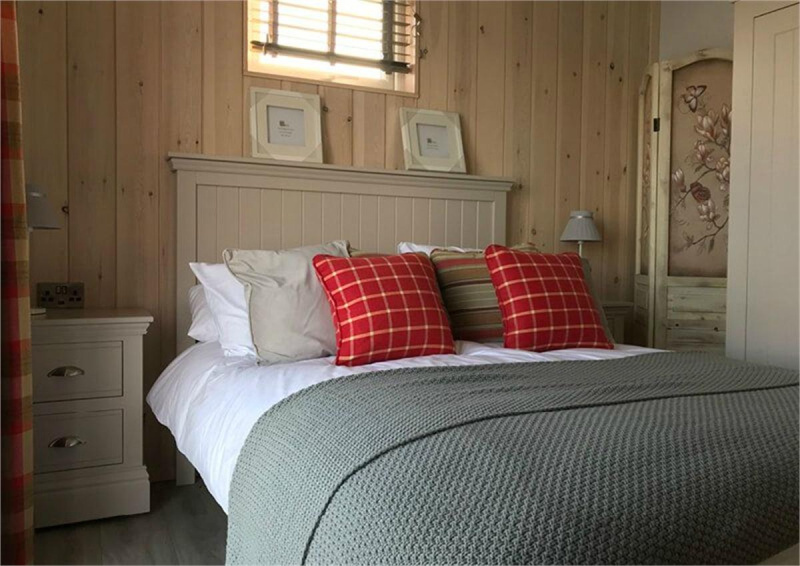 The lodge would be rented through us via oseasons and would have to be available for rental year round meaning this option is best suited to those who do not wish to stay in their lodge. 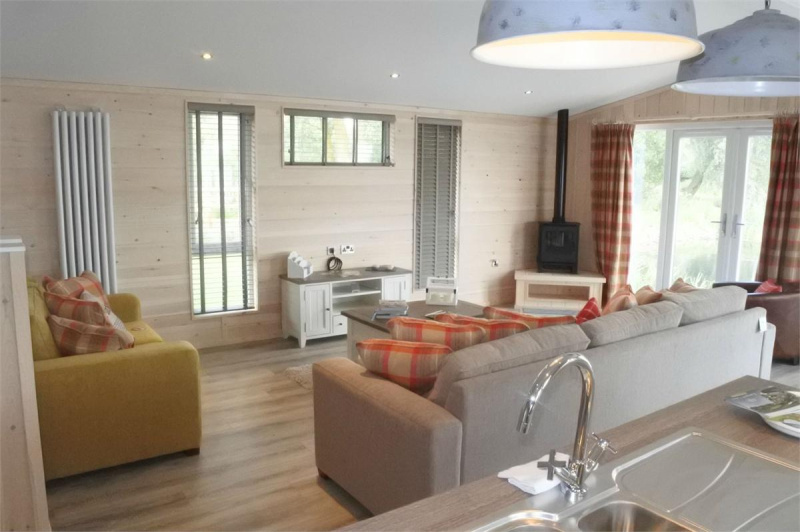 With this option Langtoft Lakes will cover all the costs of preparing the lodge for guests.